Bestway Carpet & Tile Cleaning offers our NJ carpet cleaning customers the right cleaning needed to extend and renew the lifetime investment you make in your carpets, area rugs and upholstery throughout your home. The life and beauty of your carpet, area rugs and upholstery depends on the quality of care in which you give them. 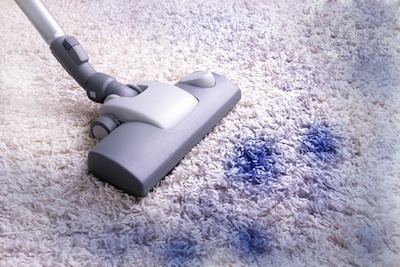 If you neglect to properly clean your carpets, you can damage and shorten the life expectancy of your carpets. Professional Cleaning will offer not only maintain your carpet and upholstery but will also protect your home environment offering a more appealing look, feel and smell for friends and family to enjoy. Our certified technicians pay close attention to special spots that are in need of a deep clean, specifically the high traffic areas. Make sure to learn more about the different carpet cleaning services we have to offer! Don’t Cut Corners, Clean Them! With over 25 years of experience, our professional team will make sure we provide you with the best customer service at the best possible price. We offer the type of deep down cleaning and stain removal that is essential to restore the beauty and freshness of your carpets, rugs and fabrics throughout your home. If your looking for a nice deep cleaning of your carpets, have a few area rugs that need to be freshened up, or some upholstery that is a bit off, contact us or give us a call today 732-671-8829 as we take pride in making sure that our customers are satisfied. This entry was posted on Wednesday, September 28th, 2016 at 3:34 pm and is filed under Carpet Cleaning NJ.